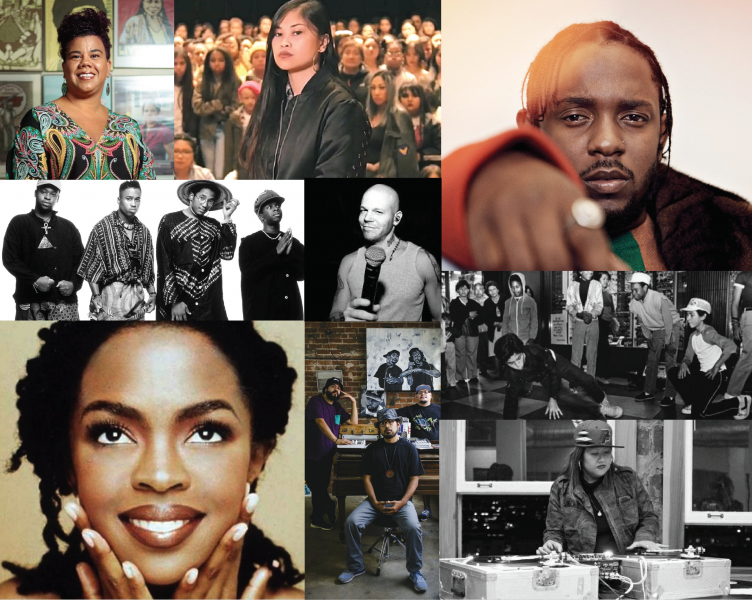 Students, faculty and staff are invited to join us in exploring hip-hop culture and its rich activists spirit. Join us for engaging workshops, open mic, speakers from the community, free lunch, live performances and more! This event is sponsored by the Office of Equity, Pilipino Unity Student Organization, Men of Color Community, First Year Experience, Disability Support Services, and The Jean Miller Resource Room.